Home » Why rent a high-performance ski boat? This ain’t your Daddy’s runabout folks!!! Get in, and hold on…cuz this is gonna be a rental to remember!! We chose Malibu ski-boats because, in our opinion, they are just the top of the line! And we don’t apologize for charging more for our products! HELL NO! 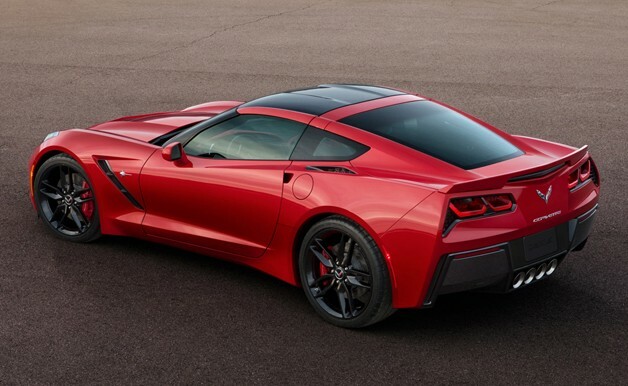 COSTS LESS THAN THIS CORVETTE RIGHT? Right! So, that concludes your economics lesson for the day!! If you want the best, it simply costs a little bit more sometimes. But heck, you are making a HUGE deposit in the “MEMORIES BANK”, and that’s PRICELESS really. Vernon Water-sports is the ONLY high-performance ski-boat rental company in Vernon….our ski boats are unsurpassed as THE ALL-AROUND best ski boats on the water today! Check out what Water Ski Magazine had to say about our boats!! Any questions? That’s what I thought. Let’s move along shall we?